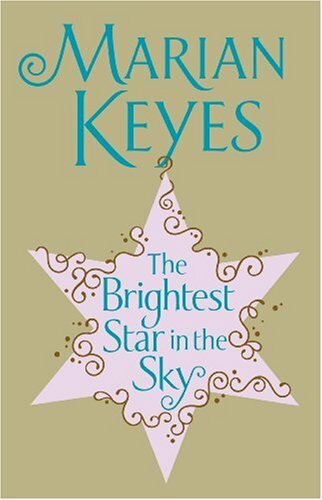 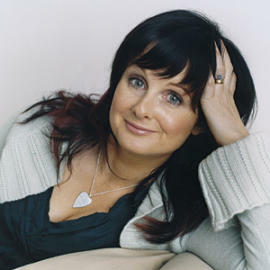 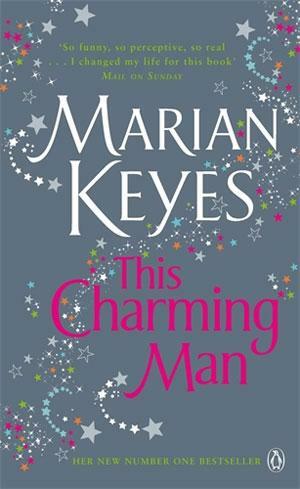 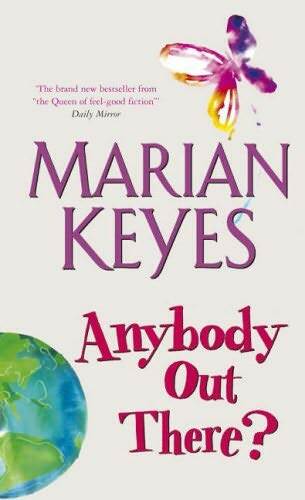 Marian Keyes, born September 10, 1963, is a popular Irish writer, considered to be one of the original progenitors of "chick lit". 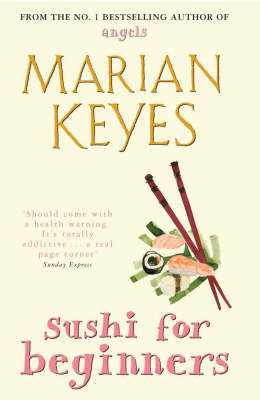 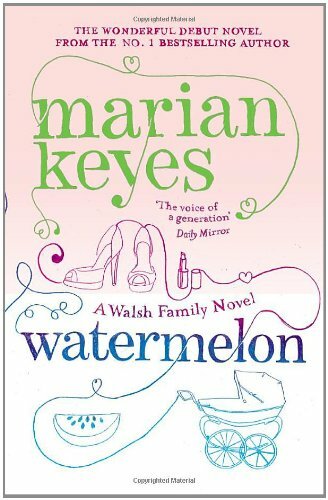 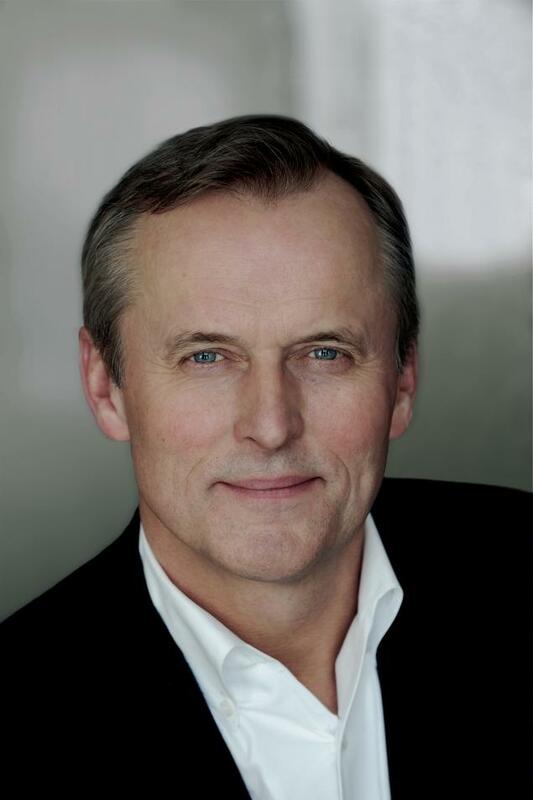 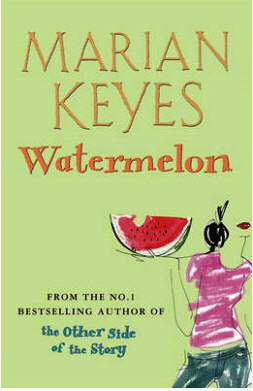 Keyes' first novel, Watermelon, was published in Ireland in 1995. 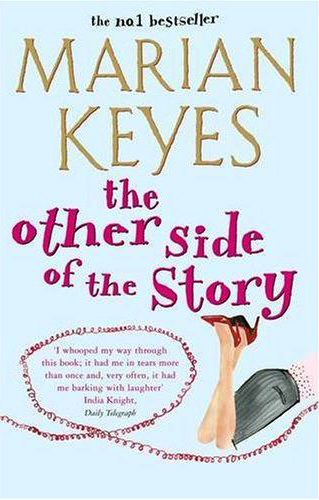 Since then she has published seven further novels and two collections of non-fiction, and has sold 15 million copies of her books in 30 languages. 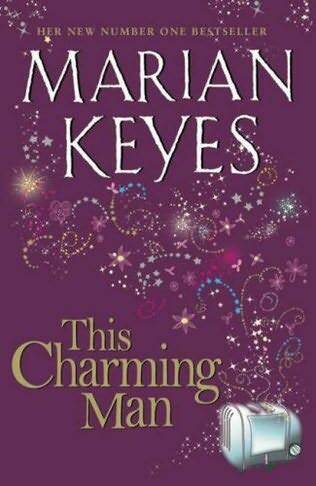 She lives in Dublin. 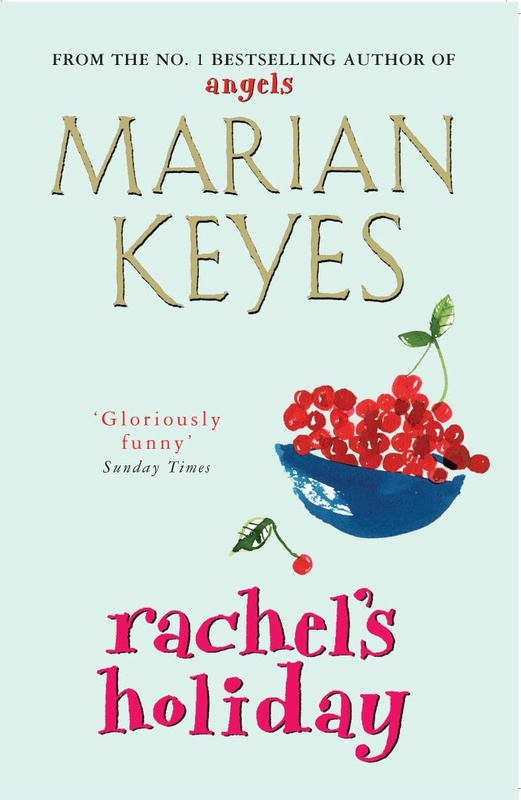 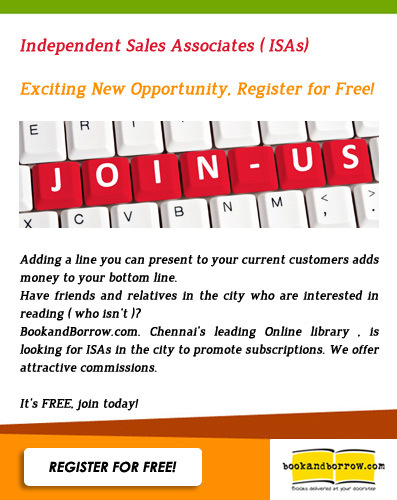 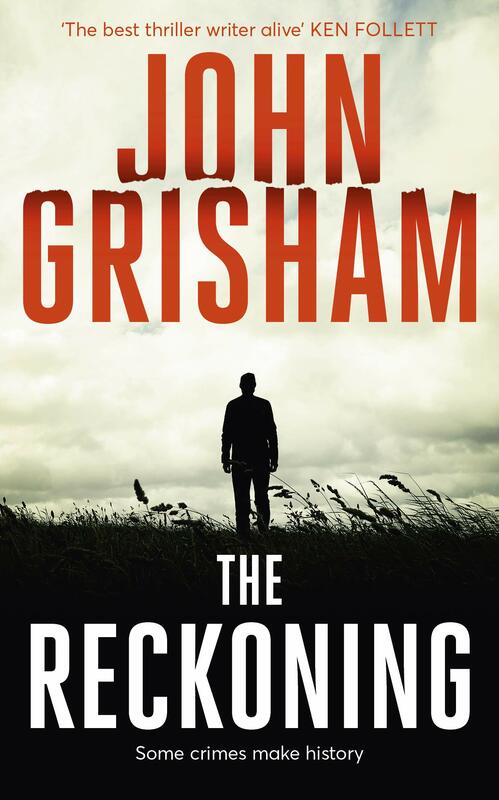 She has published six novels, which have all been international bestsellers, garnering great reviews and selling more than 2.5 million copies: Watermelon, Lucy Sullivan is Getting Married, Rachel's Holiday, Last Chance Saloon, Sushi for Beginners and Angels.